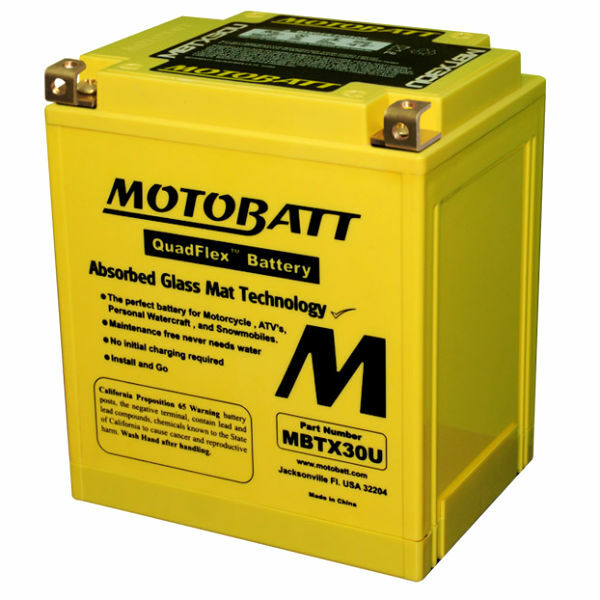 This YB30CL-B motorcycle battery is a Flooded High Performance type. This means you will need to add acid to the battery and then charge with an appropriate charger. It is open to the environment and can leak acid on your new chrome job if you lay your bike down or overcharge the battery. 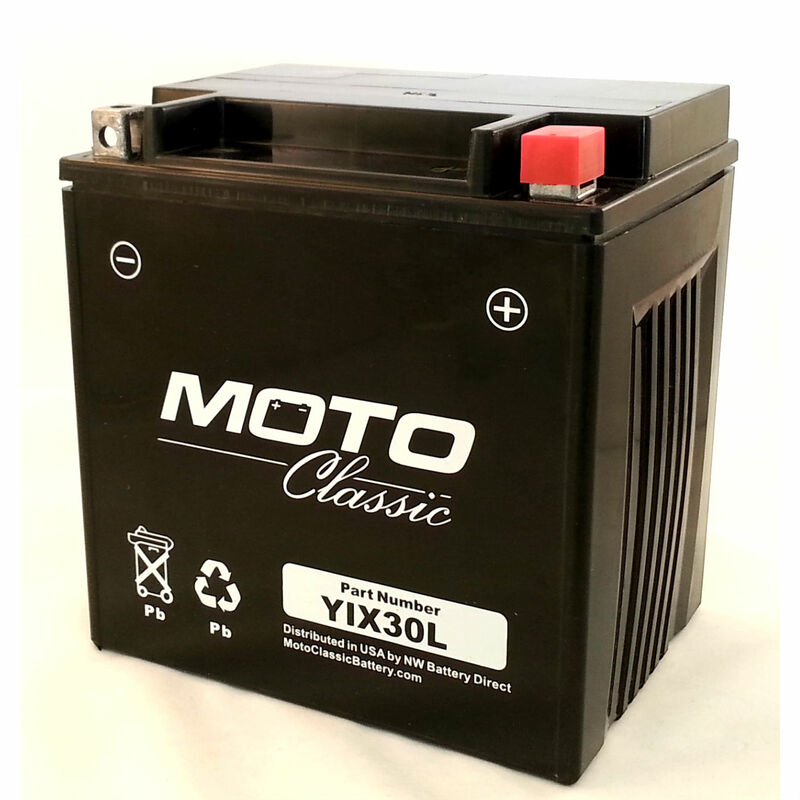 The Yuasa YB30CL-B motorcycle battery usually does not ship with the acid pack and acid will often need to be purchased locally. Some may refer to this battery by the manufacturer stock code which is YUAM2S6CL. This battery is 12V and has 300 and 30. It comes with a full 12 Mo. replacement warranty. Yuasa batteries are made either in Taiwan or the United States. Currently, the YB30CL-B is made in USA.